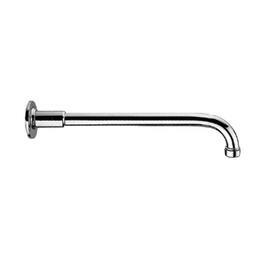 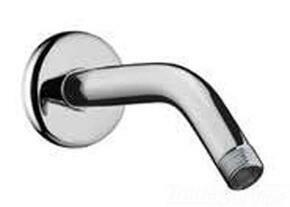 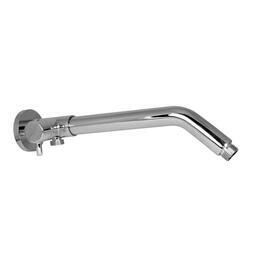 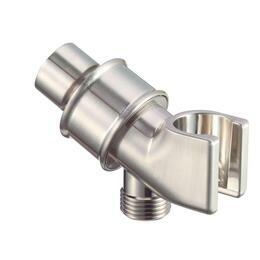 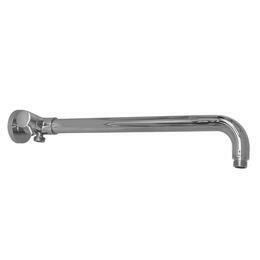 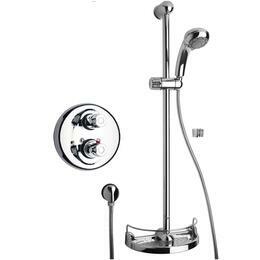 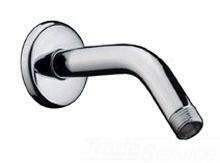 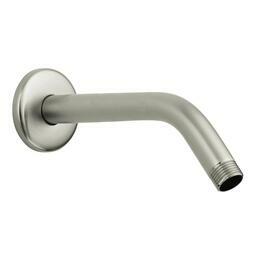 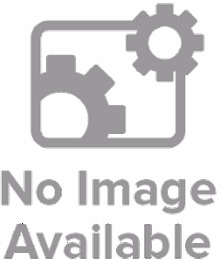 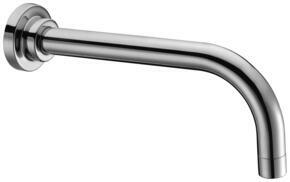 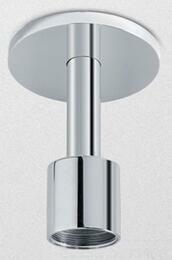 The Danze showerarm mount will be a useful addition to your shower. 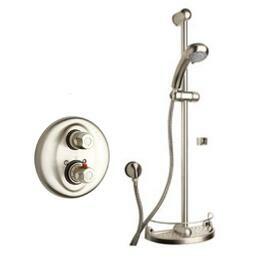 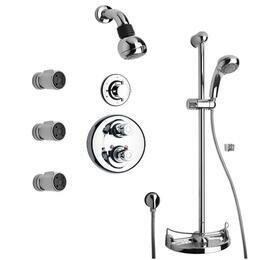 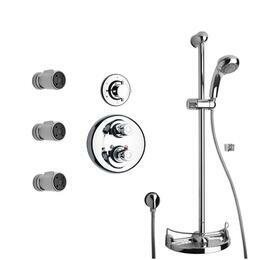 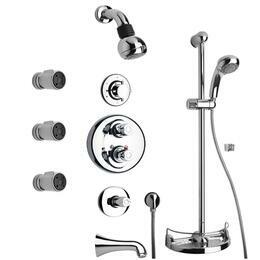 Its thoughtful design will work nicely with one of Danze's handshowers. 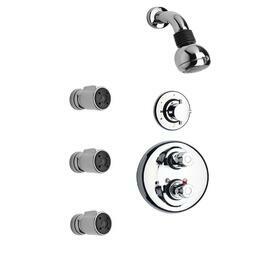 Installation is easy and won't take long at all.